Lawn & Garden Market Share Questions? TraQline is here to help! Reliable – TraQline is the most reliable source for Lawn & Garden market share, pricing information, and consumer Lawn & Garden buying habits in the US, Canada, and Mexico. Trusted – Top Retailers and Manufacturers trust TraQline – our clients are a who’s who of retail and brands. Comprehensive – TraQline is not reliant on manufacturer or retailer participation. Our data comes straight from consumers who actually buy your products. Flexible – Industry-leading in usability and flexibility, the TraQline website is utilized in 100+ countries. With TraQline, you get the complete picture of all competitors, all markets, all brands, and all retailers within the Lawn & Garden Industry. And while TraQline provides Lawn & Garden market share information, we know it’s also important to understand popular trends, pricing, your customer, and even your competition. How does Lowe’s market share compare to Home Depot market share in line trimmers? Who is selling more Walk-Behind Lawn Mowers – Troy-Bilt or Honda? If both Kobalt and Husqvarna leaf blowers are being considered, who makes the sale? 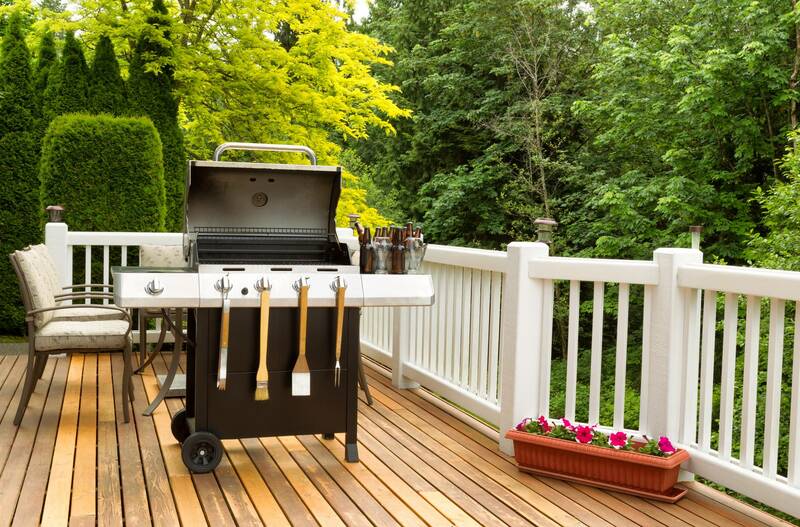 What percentage of consumers shop online for barbecue grills? Where do they shop? Are consumers buying more walk behind or riding/zero-turn lawn mowers? Which brands? Is price or quality a bigger purchase driver in patio furniture? How – Brand(s) / Retailer(s) considered, shop online, etc. Why – Purchase drivers: loyalty, pricing, brand name, product selection, etc. We track many Outdoor Power Equipment and Yard Tools. For a full list & more information, click here. 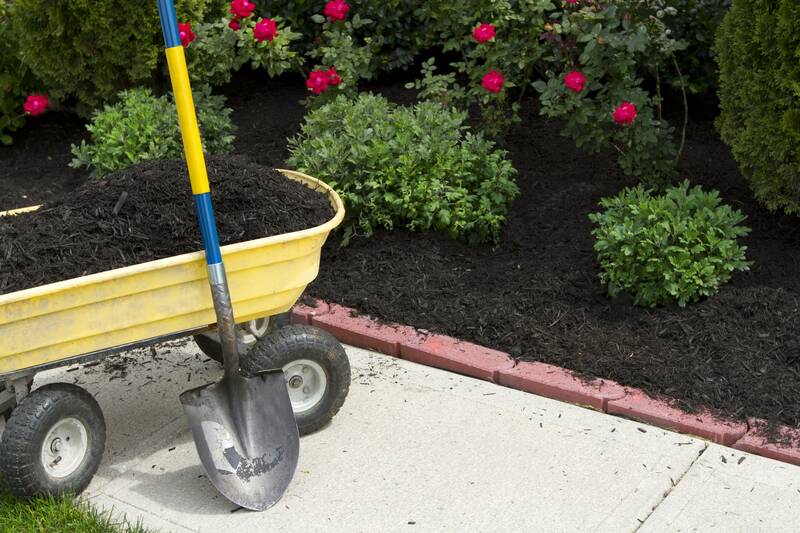 We track many Nursery & Lawn Care products. See a full list of products & more information here. We track many Outdoor Patio products. Check out the products and information we can provide. 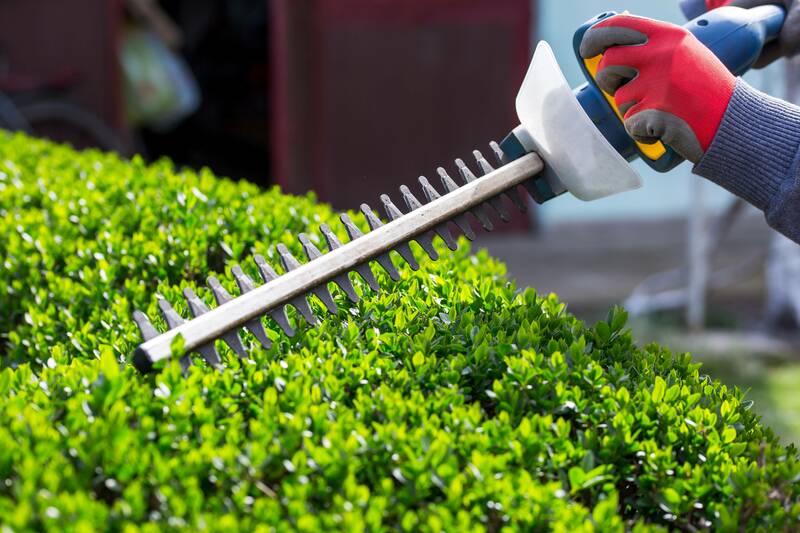 You need a tool that can tell you who is winning in the Lawn & Garden Marketplace, where they are winning, and why – and TraQline’s got you covered. Don’t see your category listed here? Have a problem or question that goes beyond the scope of TraQline? We’ve got you covered. Our Custom Research Services can craft a custom solution for you. It’s on us – we’ll prove that we can help you solve your toughest research problems. For more information about Lawn & Garden Market Share or other market research data please contact us at 502.271.5250 or info@stevensoncompany.com.